The Inn has harmonic dynamics of serenity and the openness of continental resort atmosphere. This mixture happens all under the flow of pure water from Izu. 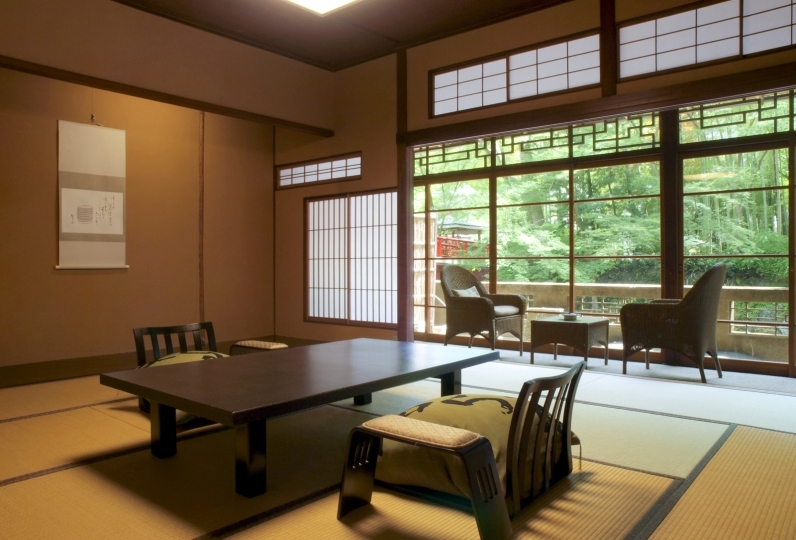 And it happens right here at "Shimodarendaiji Hot-Spring Inn:　Seiryusou". It has been loved by famous literati as well as domestic and foreign VIPs since its establishment over 70 years ago. Worthy of special mention was US president Carter's visit in 1979. 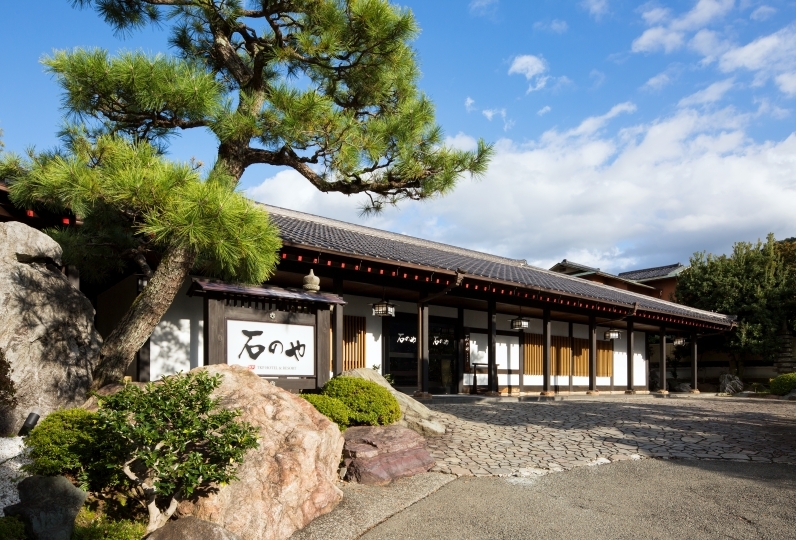 Highly well-known dishes known as "Karidashi" are served at perfect temperature, and will allow you to appreciate the aromatic-freshness of each meal. 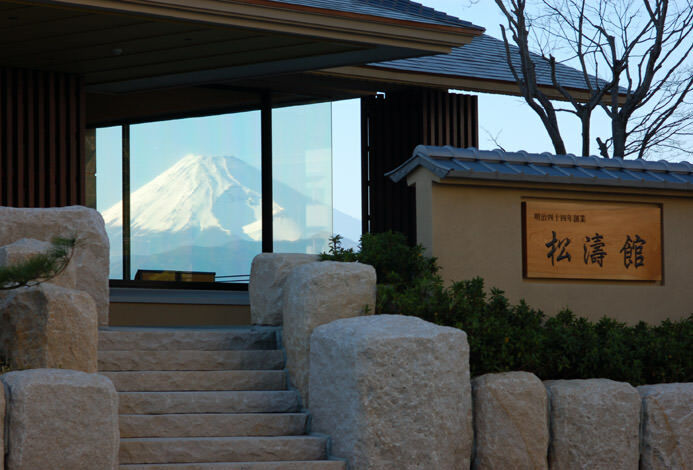 Hot-spring water gushing from our private source is soft on the skin and transparent in color. The medical benefits of hot-springs include the easing of neuralgia, muscle pain, and poor blood circulation. 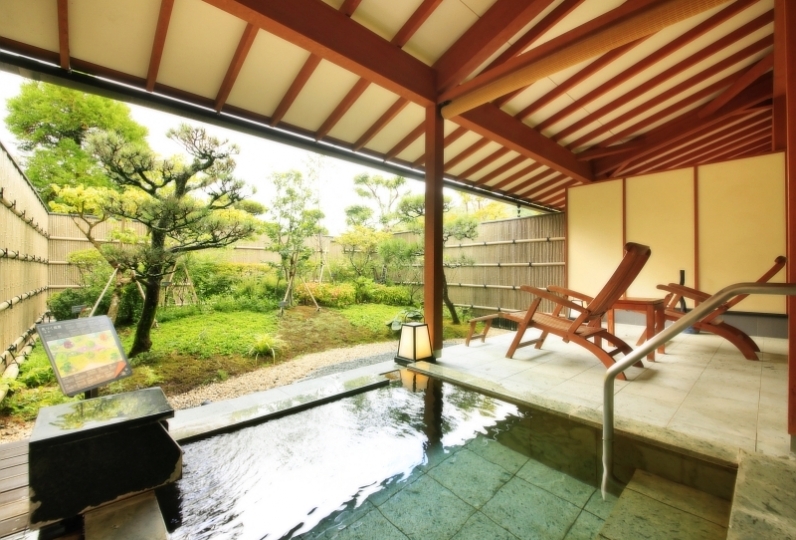 Particularly notable is the "natural hot-spring pool", located in our garden which spans about 1.5 acres. Hot-spring water is free-flowing and you can enjoy exercising whilst walking in a forest for therapeutic purposes throughout the four seasons. A spacious hot-spring and natural hot-spring pool will not only present you a relaxing time but also lead to good effects on your health and beauty as well as supreme bliss. Our inn invites those who seek restoration of peace of mind, and promises you high quality relaxation. 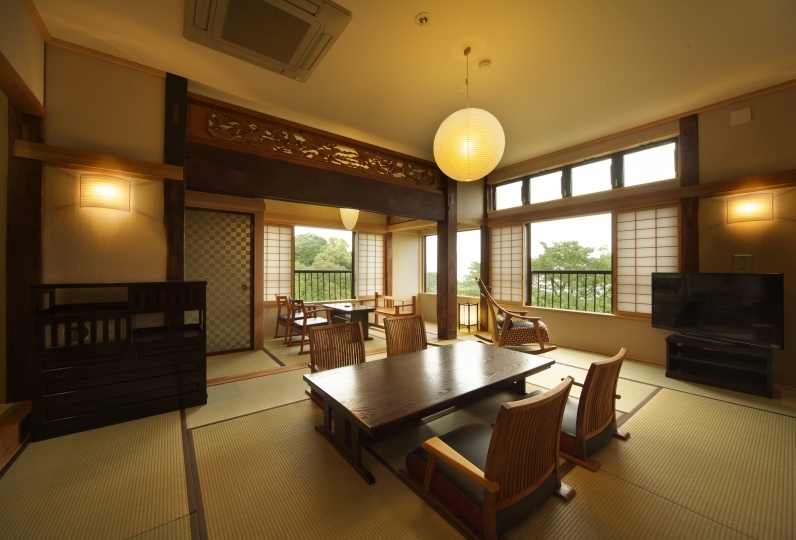 It can be said that that is the 'Omotenashi' of this Inn. It was a bed of late check-in, but the pool was also available and the bath was also enjoyed slowly. I got a massage chair after bath (laughs). The beauty of the night lighting of the whole hotel is impressive. 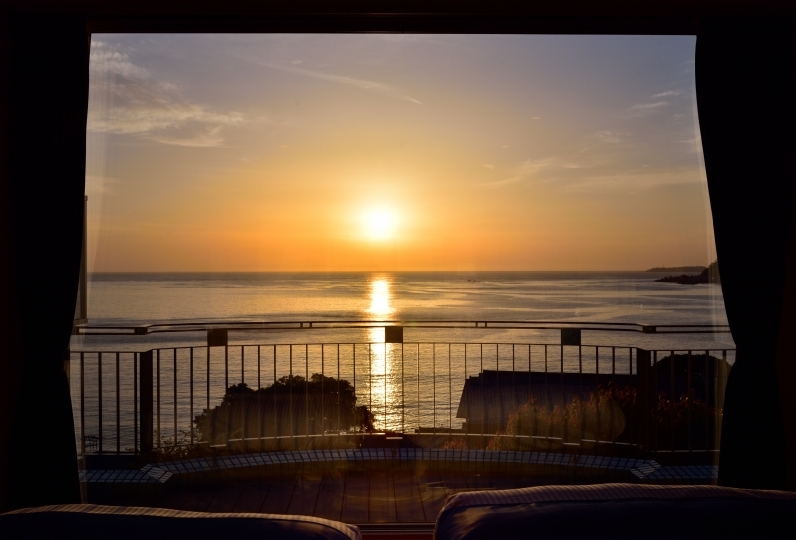 At check-in, we also went to the recommended stores in Shimoda and called in the room for dinner reservations, but the stores we introduced as recommended were all around the house, and we called about 10 and finally reserved I was relieved. I would like to receive such information in advance, especially for weekend guests. It was such a wonderful inn and it was a fun trip. Thank you very much. About the second night's supper I understood the state of consideration, but I felt somewhat unsatisfactory Upgrade of room Drink free in refrigerator Private room Use of bath etc. Thank you for receiving unexpected weather Smile of those who took care of us from the very beginning Arrived at home feeling cheerful and cheerful Another situation of the location of the driver of the pick-up driver The prediction of the weather also becomes a reference It was a wonderful happiness, thanks to these two people for a fun talk. 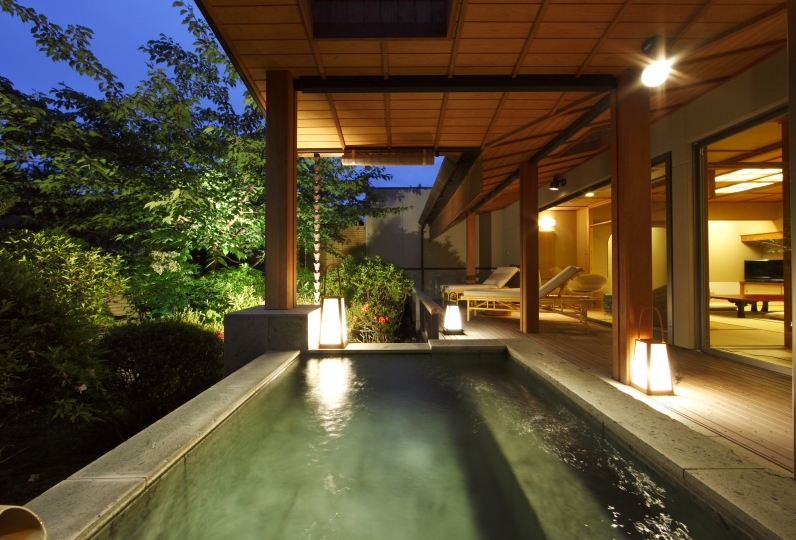 There is a public spa, open-air spa, and private family spa. 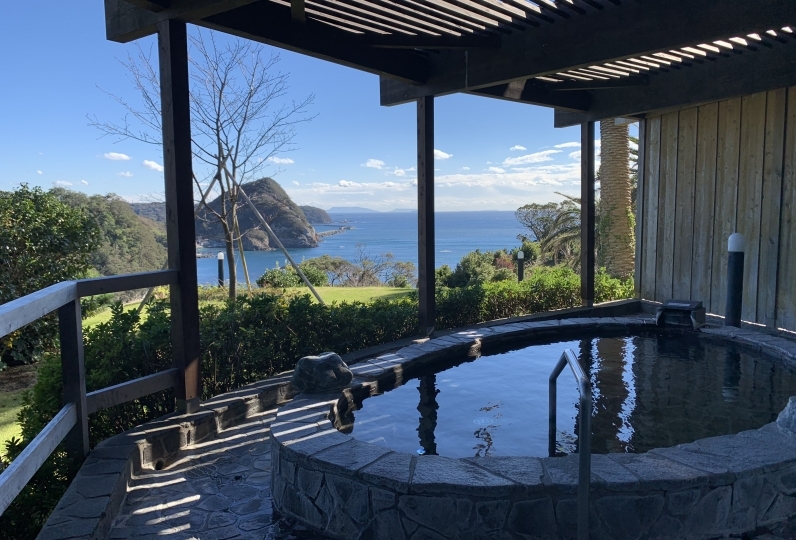 You could enjoy natural hot spring (550 liters of water per minute, 51.8℃) from 3 streams of original source whilst savoring the flavor of seasonal changes in the scenery. ※We swap the male and female spas daily, so that both spas can be experienced by both males and females. 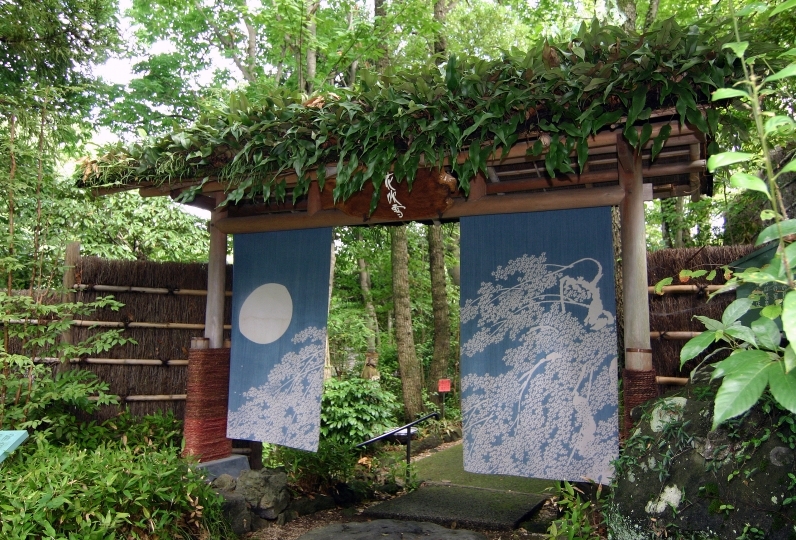 Nestled in extensive gardens, it is an open space of mind and body. 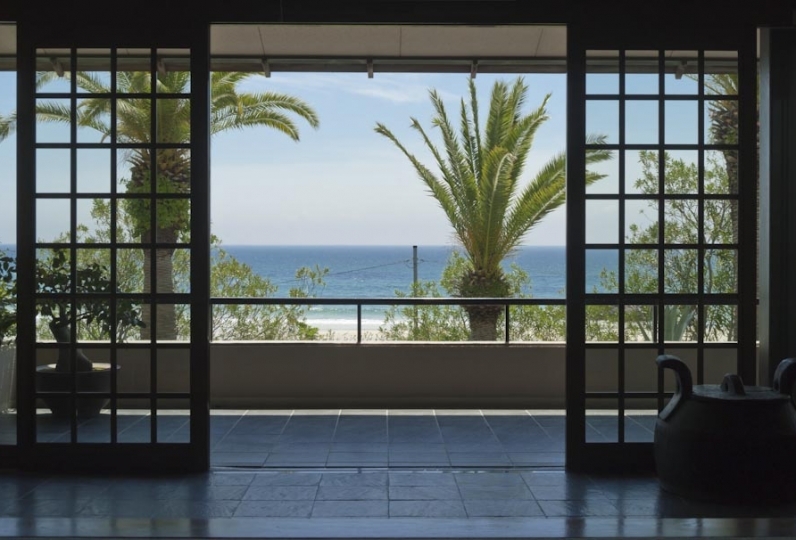 Seems  as if standing in resort hotels of Southern Europe, a full-fledged spa with numerous charms gives you a real relaxation experience that would melt from the core. □Free access to the following 3 facilities during your stay. Kept at 30 degrees during winter and 29 degrees during summer using the original water source. Ancient Roman bath style aroma sauna zone is available with bathers worn. In aroma sauna wrapped in aromatic while moisturizing your skin. It will encourage a gentle perspiration without straining the body and also has an excellent effect on beauty. Finnish style wood fired sauna in a log house. High quality relaxation with a hint of wood. This a very popular private room beauty treatment consisting of a hand massage. Offering a variety of treatment types, please consult us if you are interested. Located in the basement, it is a bar with an atmosphere of fantasy and tranquility. We hope you enjoy a nice drink and a wonderful night here. ・There is Wi-fi at the front desk and by the pool side. Please complete the questionnaire below  and put the infomation in the reference column upon reservation. (1) Means of transportation to the Inn (car, train or others). 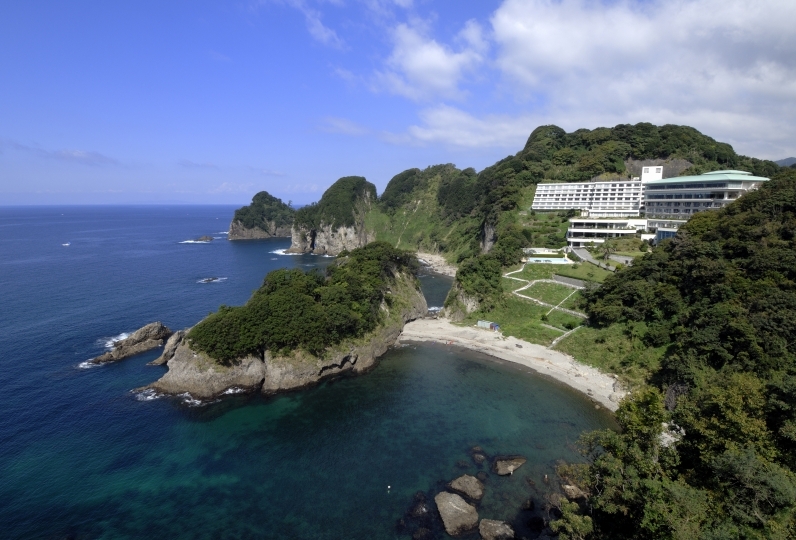 (2) Do you require free shuttle service from Shimoda station? The pick up service would accord to an arrival of Odorikos after 1:29pm, with reservation in advance. (3) Please provide your contact number that can be reached on the day of your check-in. (4) Do you have any allergies? If any please tell us. (5) Please contact us if you will be arriving after 5 PM. • This plan does NOT include the bath tax (¥ 150). 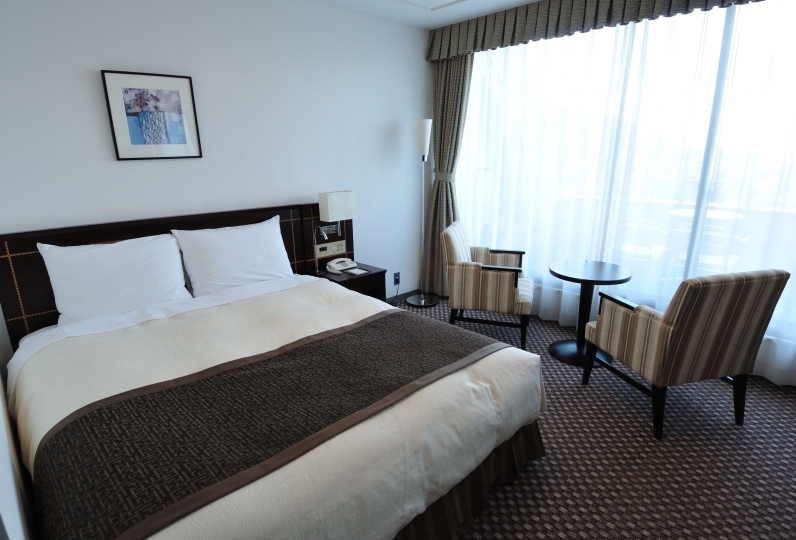 A 3 minute drive from Izu Kyu-Rendaiji Station to the hotel, or 7 minutes walk. If you notify us of your arrival time, we will be able to come to pick you up. We will pick-you upon an arrival of Odorikos after 1:29pm, limiting to those who notify one day before check-in. If you would like to have this service, please inquire in the reference column upon reservation.